We are happy to welcome our newest team member Steven Galloway. He will be filling our vacant teller position. 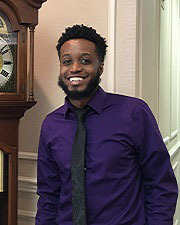 Please help us make Steven feel at home by saying hello when see him at our Abbeville office.